Leaf by Oscar | Chicago's Pipe, Cigar & Tobacco Store | Iwan Ries & Co. 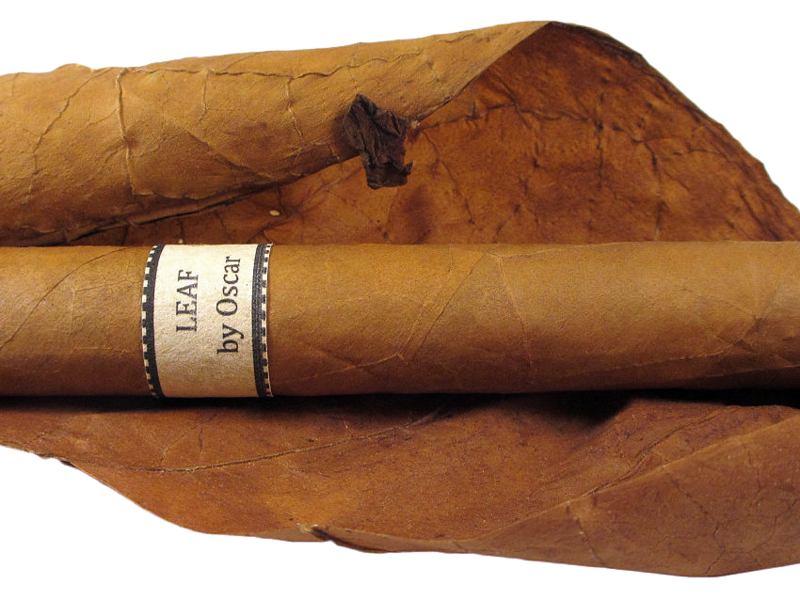 Leaf by Oscar are unique, boutique cigars wrapped in a tobacco leaf to ensure maximum freshness and better aging (no cello wrapper here to interfere with the breathing). The cigars are blended by Oscar Valladares. The construction of these sticks is top notch and the presentation makes for an excellent conversation starter. You will be hard pressed to find anything else like this in the market.